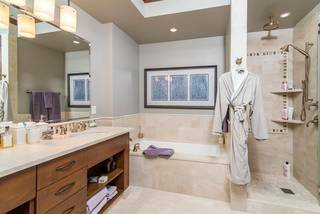 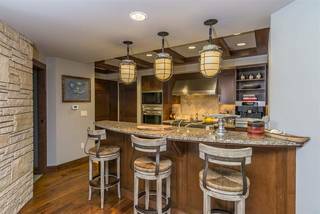 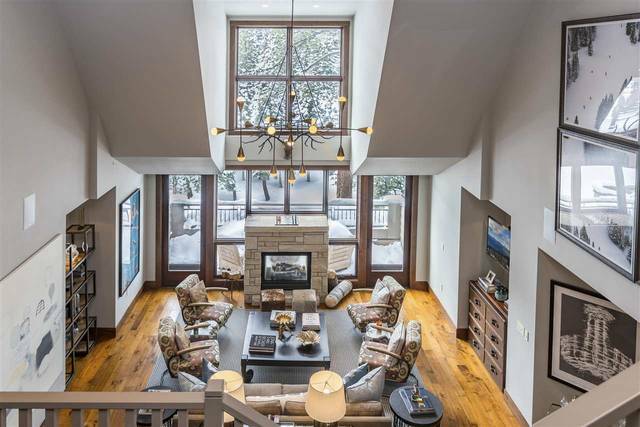 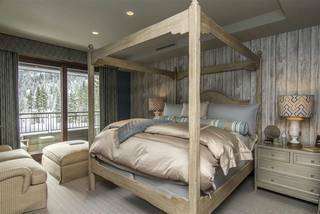 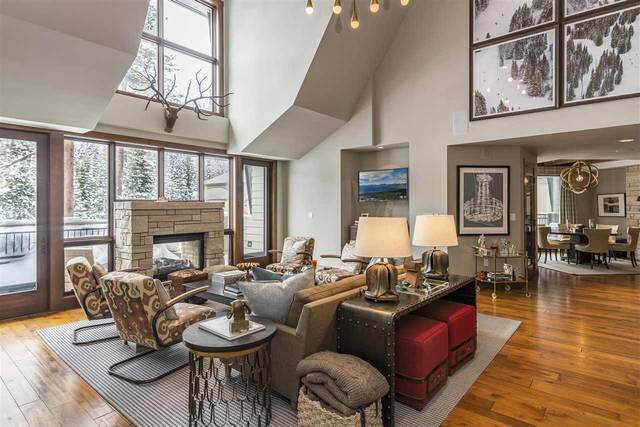 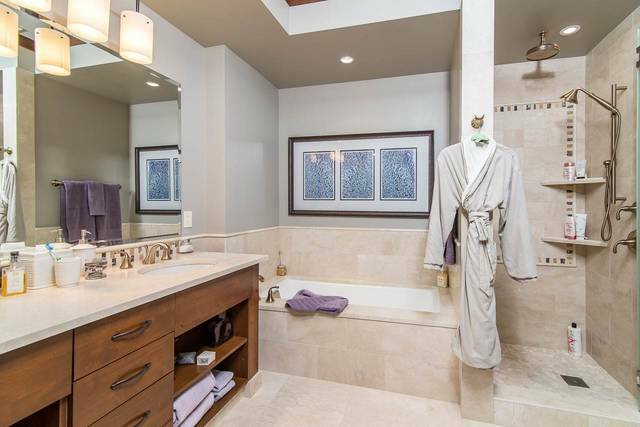 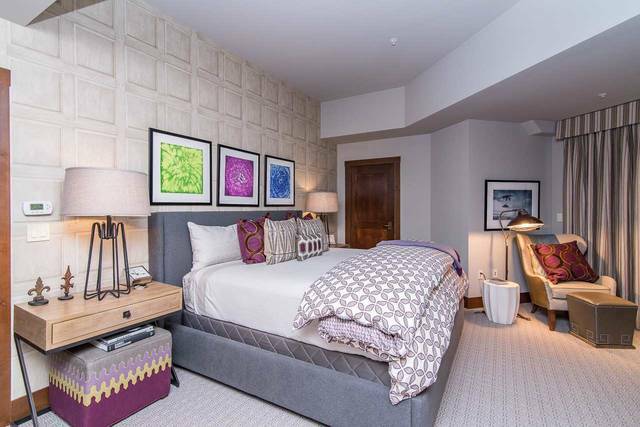 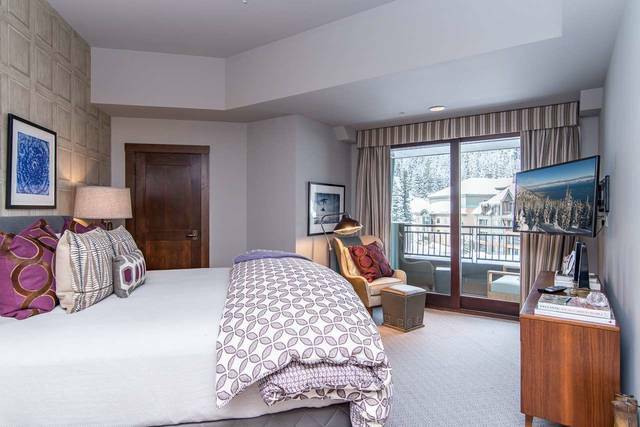 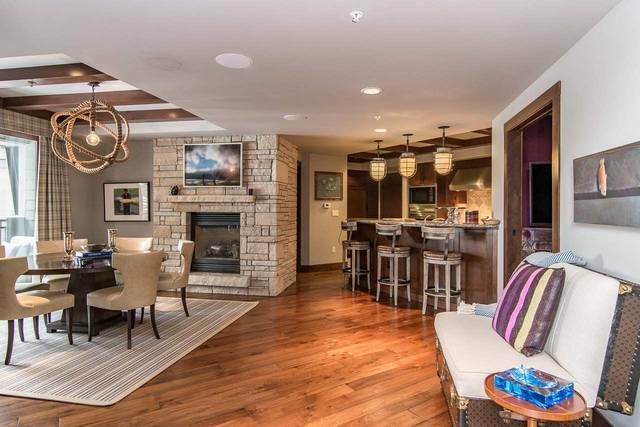 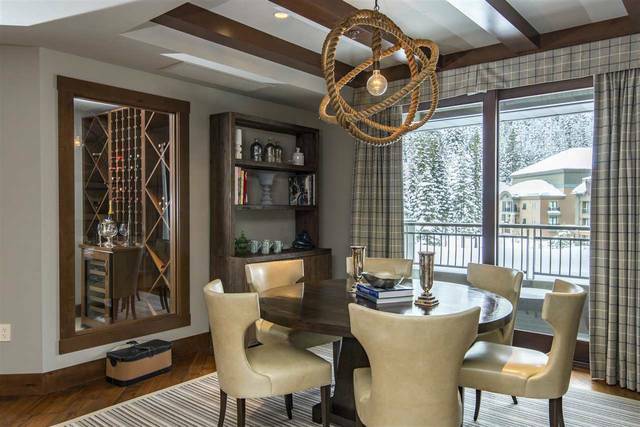 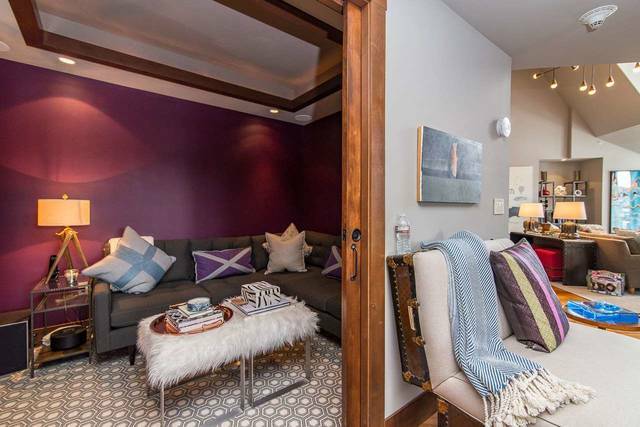 Residing on the top floor of The Ritz Carlton/Lake Tahoe, this 4 bed,3.5 bath, 3407 sq. ft penthouse is two stories with impressive high ceilings, panoramic views of the slopes of Northstar are sure to entertain your guests! Join this luxury real estate market as part of the only AAA Five Diamond property in Northern Lake Tahoe. 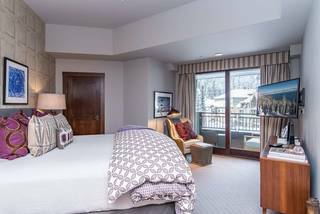 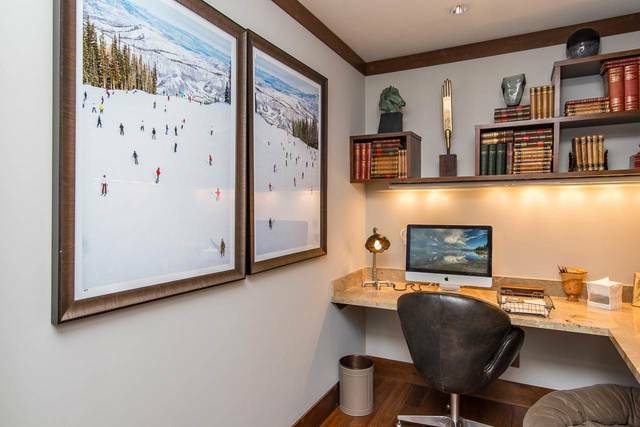 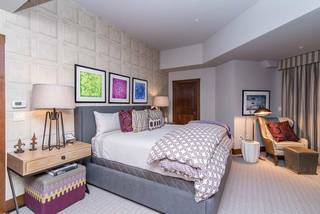 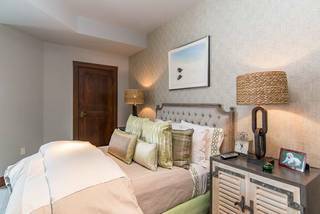 Ample outdoor activities, luxury concierge amenities, expansive yet comfortable great room, wine room, formal dining, den, office, and a terrace overlooking the hotel grounds.